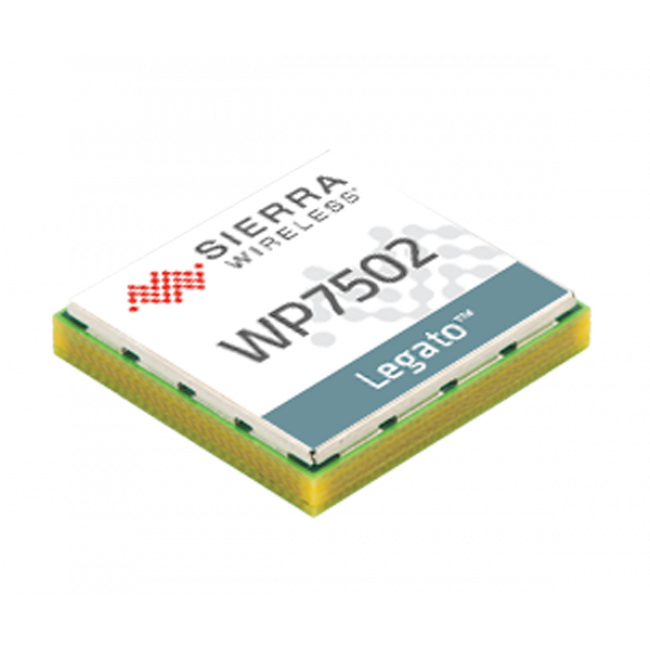 Sierra Wireless AirPrime WP7502 is a LTE Category 3 module on LGA CF3 form factor targeted at EMEA region. AirPrime WP7502 supports LTE frequency band B1/B3/B7/B8/B20. 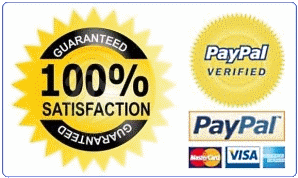 It could achieve download speed up to 100mbps and upload speed to 50mbps. And it could support GPS, Galileo, Glonass location service. The Sierra WP7502 is similar to the brother model LTE Cat.3 cellular module Sierra WP7504(for Americas region).